Brussels, Belgium – A key presentation was made last Thursday at European Utility Week 2013 by Thomas Weisshaupt, Chairman of the ESMIG* security and privacy working group, who gave the conference an overview of the latest developments in privacy and security in relation to the deployment of smart metering systems across Europe. The SM-CG ‘Privacy and Security’ Task Force has collected requirements from key member states and is linking these to pilot use cases. The SM-CG is also analysing and comparing the certification approaches being considered in Germany, France and the UK. The remaining objectives of the SM-CG Task Force include finishing the reference list with privacy and security requirements and the certification approaches overview, defining overall recommendations, and delivering its final report (Q4, 2013). Weisshaupt also detailed the development of two international information security standards: ISO 27001 and ISO/IEC 15408, respectively the standard to bring information security under explicit management control, and the standard for security certification. He referred to the preliminary result of an ENISA study that shows that some member states are in favour of a European approach for certification. 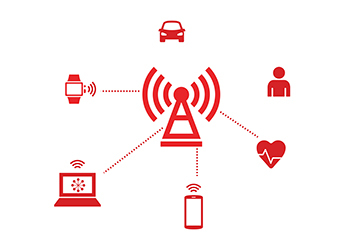 *European Smart Metering Industry Group (ESMIG) is the European industry association that provides knowledge and expertise on smart metering and related communications at a European level. 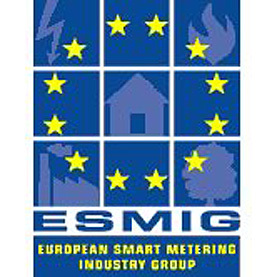 ESMIG’s members are the leading companies in the European smart metering market: meter manufacturers, IT companies, communications product and service providers, home energy management product and service providers and system integrators. 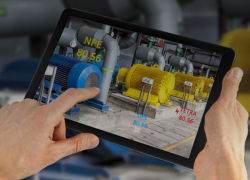 ESMIG covers all aspects of smart metering and related services, including electricity, gas, water and heat measurement.